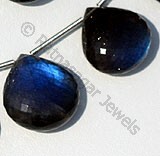 The Lapis plain heart shaped gemstone beads are designing marvel from Ratna Sagar Jewels. 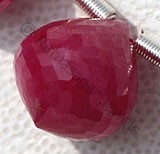 The captivating heart shape holds the beauty of love. 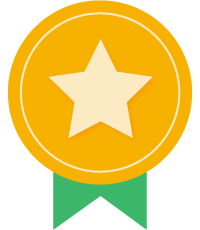 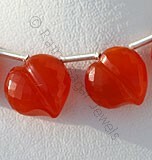 It conveys the warmth and feeling of being in diehard romance. 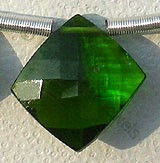 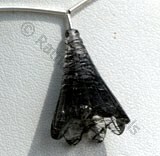 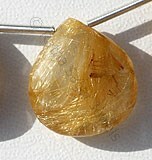 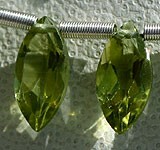 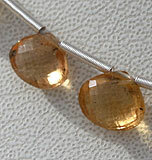 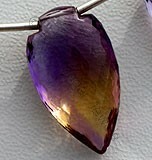 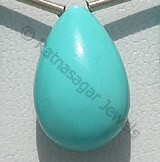 The design has the mesmerizing quality and elegance that makes it a favorite of gemstone lovers. 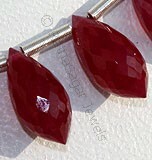 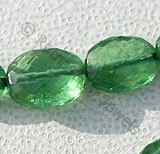 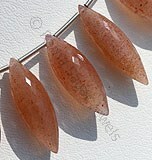 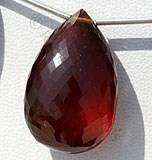 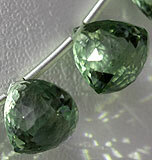 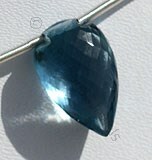 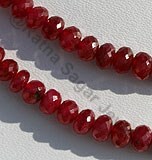 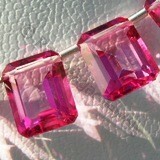 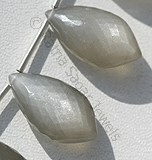 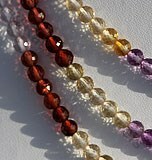 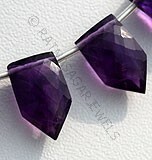 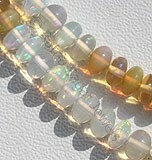 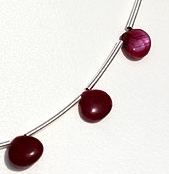 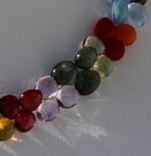 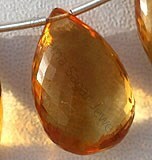 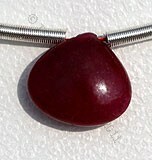 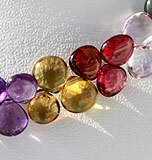 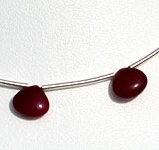 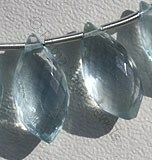 Any gemstone beads in plain heart shape come as a great choice for jewellery. 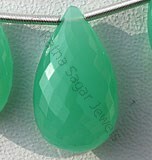 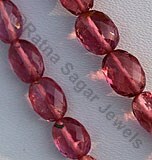 Ratna Sagar Jewels offers you heartwarming collection of plain heart shape gemstone beads an unbeatable price. 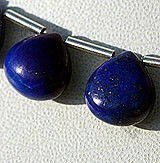 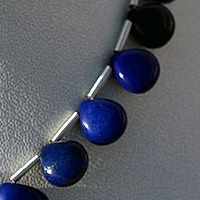 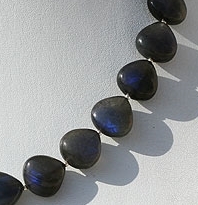 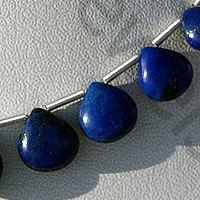 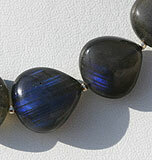 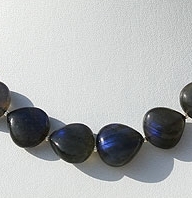 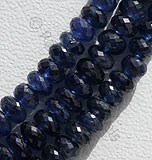 Order today Lapis plain heart shaped beads, and capture the beauty of gemstone in glittering romantic design. 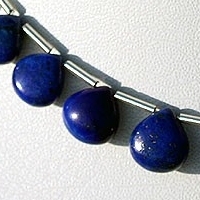 Natural Lapis Lazuli Gemstone possess property of opaque and are available in deep blue Color with sparkling specks of pyrite in smooth polish cut, Heart Shape. 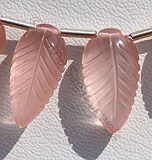 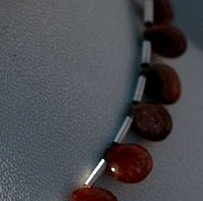 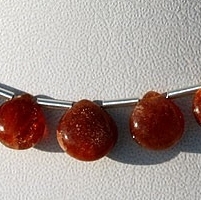 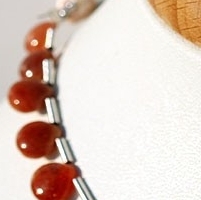 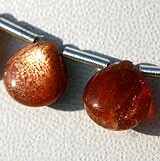 Natural Sunstone Beads possess property of semi transparent and are available in orange-red Colour with Copper shiller in smooth polish cut, Heart shape. 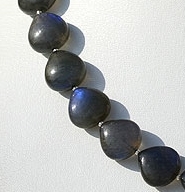 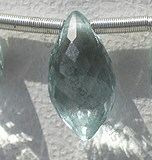 Labradorite gemstone is the most beautiful iridescent play of colours, possess property of semi-transparent with vitreous to pearly luster and are available in black color with peacock blue flashes in smooth polish , Heart shape.